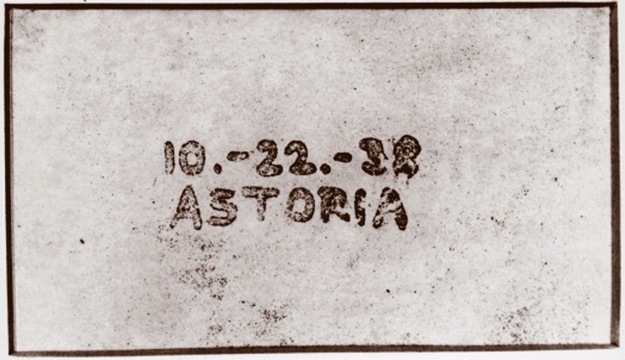 This entry was posted on August 16, 2011 at 10:33 am and is filed under Digital Media, Digital Printing, People in Media History, Print Media with tags Battelle Memorial Institute, Chester Carlson, electron photography, electrophotography, Otto Kornei, The Haloid Company, xerography, Xerox, Xerox Model A Copier. You can follow any responses to this entry through the RSS 2.0 feed. You can leave a response, or trackback from your own site. I was a Copy Center Key Operator for First Bank System (now US Bank) for 22 years. 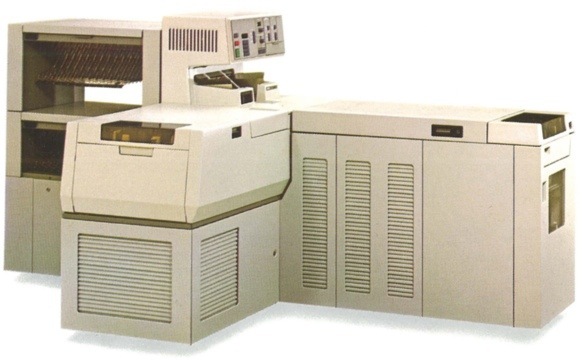 I started out on a Xerox 9400, then the 9500 then on to other Xerox equipment (8200, 1045…) and I loved my job!! I have great respect for Xerox, so much so that in 1982 I started looking for material on the history of Xerox then reading about Mr. Carlson. I lost my job in 2001 because the building the bank was in was relocated to another address. It no longer had the need for a Copy Center. I took all my friends to the theatre to see 9 to 5…they were surprised by the scene where Jane Fonda is using a (modified) Xerox 9400 (for 20th Century-Fox). They couldn’t believe that was the copier I used every day on the job (because they never saw one and did not know it was so huge and loud). 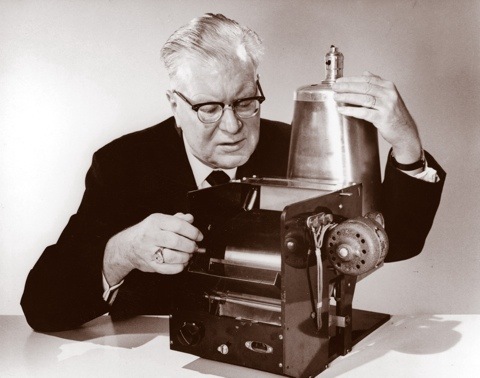 Xerox was and is and will be…THE BEST. Thanks Mr. Carlson for your incredible invention. I wish I could have met you. I have a great interest in the old Xerox machines. Like you, I used to operate Xerox 9400 and 9500. We also had a Xerox 1025 and 1045. I agree with you that Xerox was and is the best. For some weeks ago, I found the book called “My Years With Xerox – the billion nobody wanted” by John H. Dessauer. Very interesting book about Xerography and Xerox. I used to work for Xerox and managed copy centres. My favorite machines were the 9400 and 9500 and can remember polishing the image belt with brasso. I left the industry just when docutec was just released. Oh those were the days.